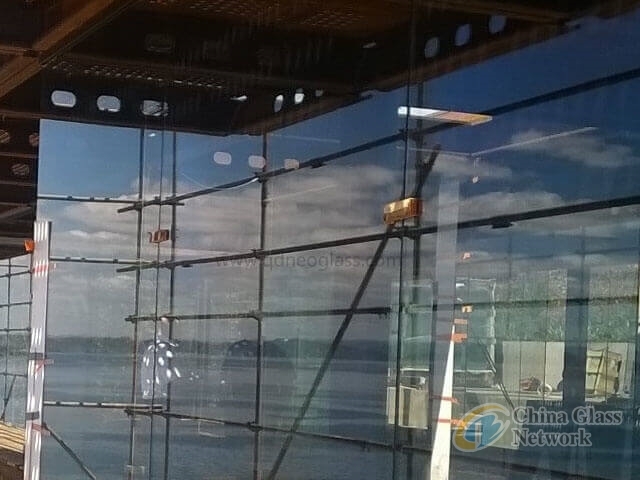 Heat Strengthened/Semi-Tempered Laminated Glass is usually used as Roof Glass or On Top of High Building.Glass Sheet would become big glass pieces sticking to the glass interlayer once it is broken. Then the glass sheet would not fall down from high place to floor.That can less the possibility to hurt people. It spends about 45 mins for the furnace to warm up and re-start to semi-temper glass.We have strict quality control on the glass flatness and the glass curve /bent is within limits. Besides,our glass can also do heat soaked test if required to less the possibility of its self-bombing. The processes of Silk Screen Print and Ceramic frit are also available. 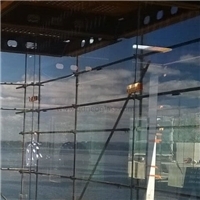 Two or more sheets of Heat Strengthened/Semi- Tempered Glass can be laminated to be Laminated Glass or be combined to be IGU. If the glass is used to produce Laminated Glass, its flatness must be within control to avoid bubbles between two or more sheets of glass laminated. 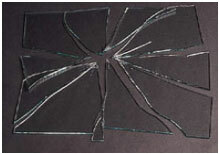 Glass can be processed with Hole, Cutouts, Polished Edges or in Irregular Shape. Besides, it can also be Heat Soaked to less the possibility of Self-Bomb. 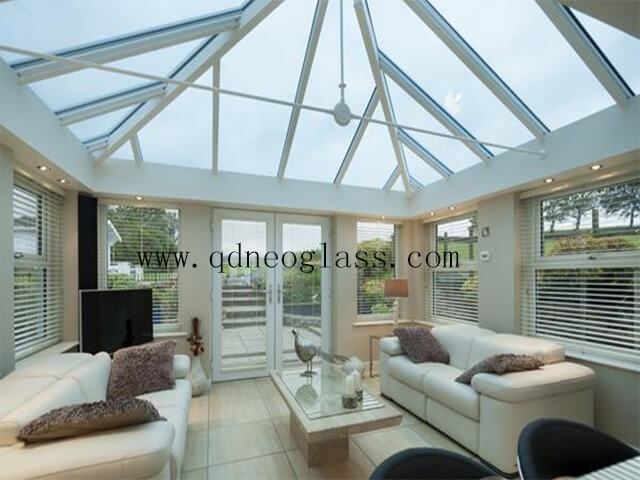 And it is popular used as Door & Window Glass, Pool Fence Glass,Balustrade Glass, Balcony Glass,Bathroom Glass, Shower Door Panel, Floor Glass, Sliding Door glass,Furniture Glass,Table Glass etc.